Proud to be the place you call home! 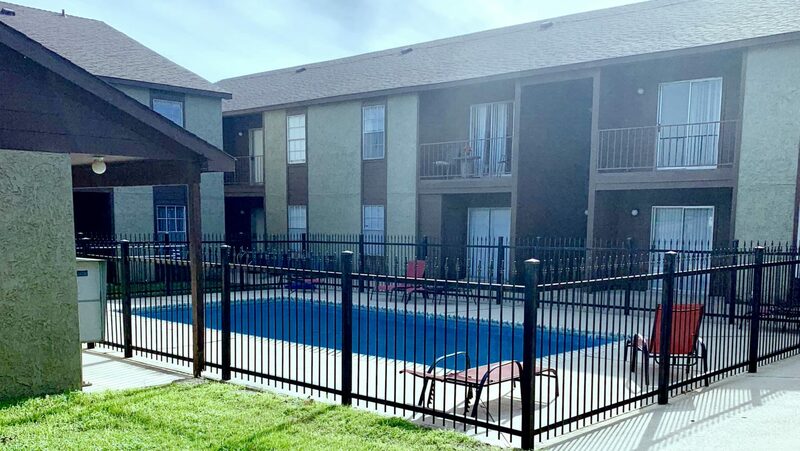 We are Homestead Properties, a privately and locally owned apartment provider with quality facilities that are centrally located in Stephenville, Texas. We provide apartment rentals and leasing for a variety of people and have some great apartments near Tarleton State University. Nursing students — we manage the closest privately owned apartments near your classes. Here are some of the things people are saying about Tarleton Rentals. I’m a TSU nursing student and my first year I lived in this “one-bedroom apartment” LOL. Yeah, that I shared with three other people. Now I have my own place with kitchen, bathroom and living room all to myself! My grades have improved and best yet I’m actually paying less money now. Thanks Homestead Properties! Mindy called and said you guys came out in the middle of the night when her water heater “died”. She was so freaked out with the water everywhere. Today she reported she is high and dry with a new water heater. You’ve made me one HAPPY MOM.